AKIPRESS.COM - After two days of talks in Astana, Russia, Iran and Turkey announced on Friday that they would meet for a "national dialogue congress" next month in the Russian seaside resort of Sochi, to try to find a political solution to the ongoing conflict in Syria, Deutsche Welle reports. 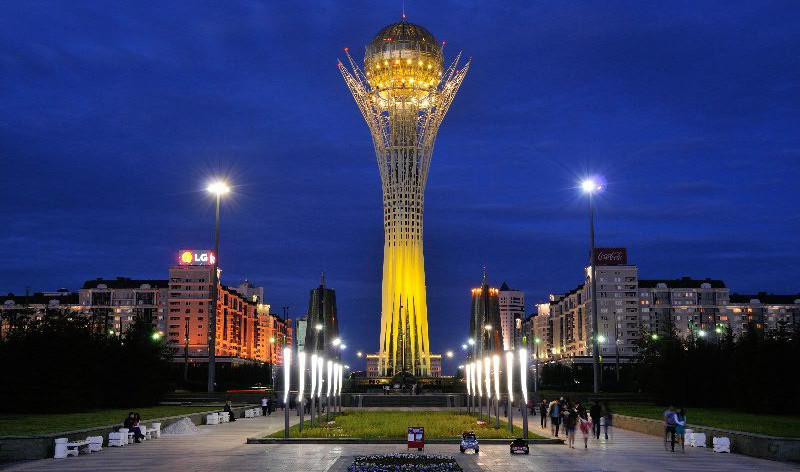 The three countries released a joint statement at the end of the International Meeting on Syria that took place from December 21-22 in the Kazakh capital. In it, they said that the Sochi congress, scheduled for January 29-30, would include "the participation of all segments of the Syrian society." The trio also called on representatives from the Syrian government and the anti-government opposition to "actively cooperate." The statement added that Russia, Iran and Turkey would hold a meeting on January 19-20 to prepare for the Sochi congress. Russia and Iran both back Syrian President Bashar al-Assad, whereas Turkey advocates for Assad's removal and supports the non-Kurdish Syrian opposition groups. The three countries are guarantors of a fragile year-old ceasefire in Syria. Their most recent meeting was the 8th round of a series of talks in Astana aimed at finding a lasting solution to end the violence. The Sochi congress would be the fourth forum for Syrian peace talks: in addition to the Astana talks, the UN has been leading talks in Geneva, and Russia on occasion has opened dialogue with Egypt.